The saga of Rahul Yadav’s magnanimous shares giveaway refuses to end. 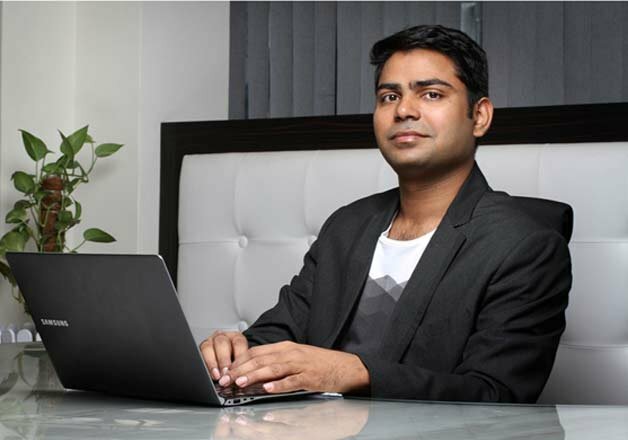 In 2015, Rahul Yadav had pledged that his entire stockholding in Housing.com – as much as 4.5 percent of the company – be transferred among his employees. The act had caused instant sensation in the Indian startups space, and had earned Yadav a legion of devoted fans. The shares that the CEO had given away were said to be worth between Rs. 150 and Rs. 200 crore, and by giving them to Housing’s employees, Yadav was demonstrating his disdain of the management with which he’d had several run-ins. Now it turns out that Yadav’s shares weren’t distributed among Housing’s employees as he’d intended to. Housing employees have been discovering that they haven’t received as many shares as they’d hoped – employees who were to receive around a thousand shares have been complaining that they received a few hundreds. In particular, employees are unhappy that Jason Kothari, who’d become Housing CEO several months after Rahul Yadav had been fired, has received nearly 6 lakh shares from Yadav’s allotment. Yadav today shared a report which said that he wanted the shares to be distributed only among employees, not management. “All employees who worked hard and were waiting for the shares have been kept in dark and hardly got anything. Also Rahul had clearly mentioned while donating that these shares will only go to employees and not even to senior management. The way the shares have been awarded to a single individual goes against the employees of company as well as raises questions on why board took this step,” the report quotes someone at Housing saying. This isn’t the first time Yadav’s unconventional step has raised controversy – in January last year, Housing employees had protested after being told that the shares they’d been given were in the form of phantom stock, and had complained to then-CEO Jason Kothari. Kothari, for his part, has moved on from Housing after merging it with PropTiger. He now is the CEO of FreeCharge, having taken over his post just yesterday. Update: A previous version of the article said that Jason Kothari has received 6,000 shares. He’s instead received 6 lakh shares.